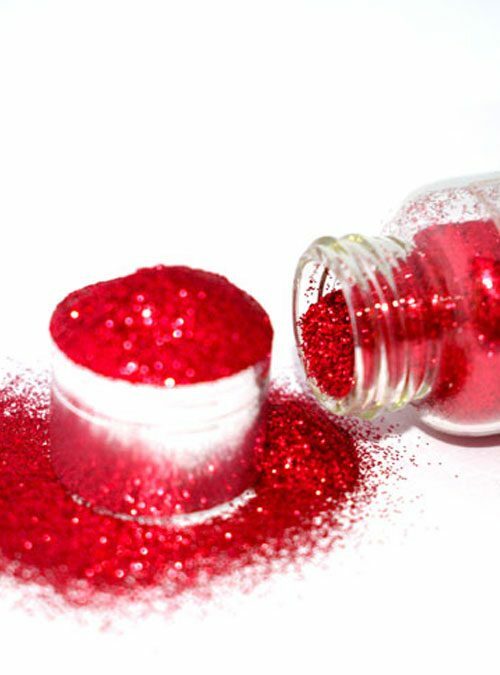 Spellbound is a beautiful holographic purple/mauve glitter. 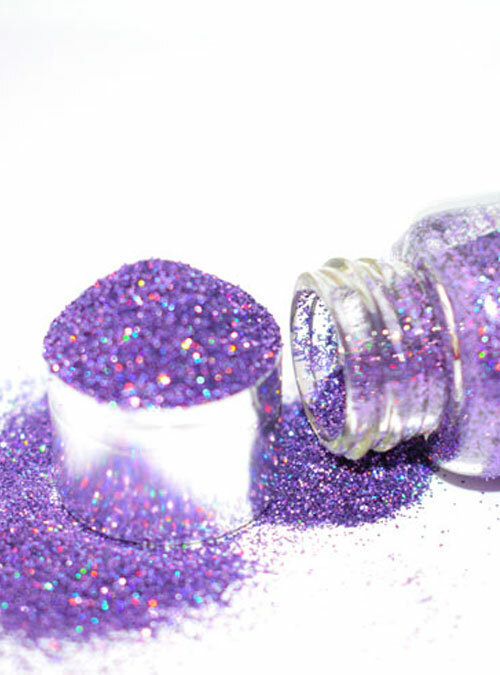 Spellbound is a holographic purple toned glitter, the perfect partner to so many nail colours. 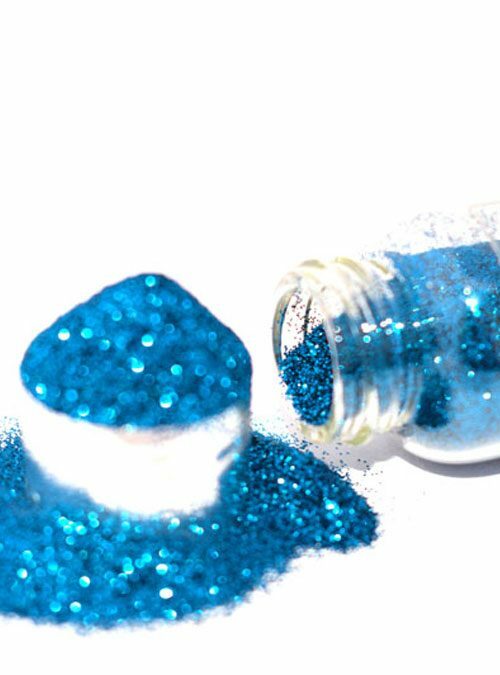 This glitter can be sprinkle, applied with a fan brush or simply mixed into your chosen product to create sparkling nails. 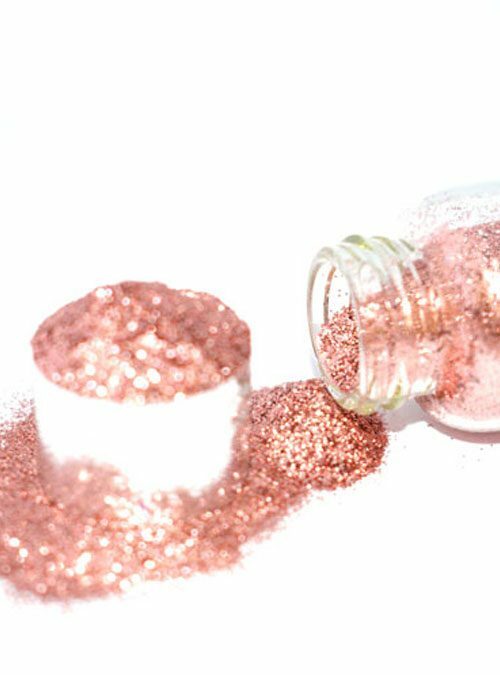 Spellbound is supplied in bottles that contain 10g of glitter.